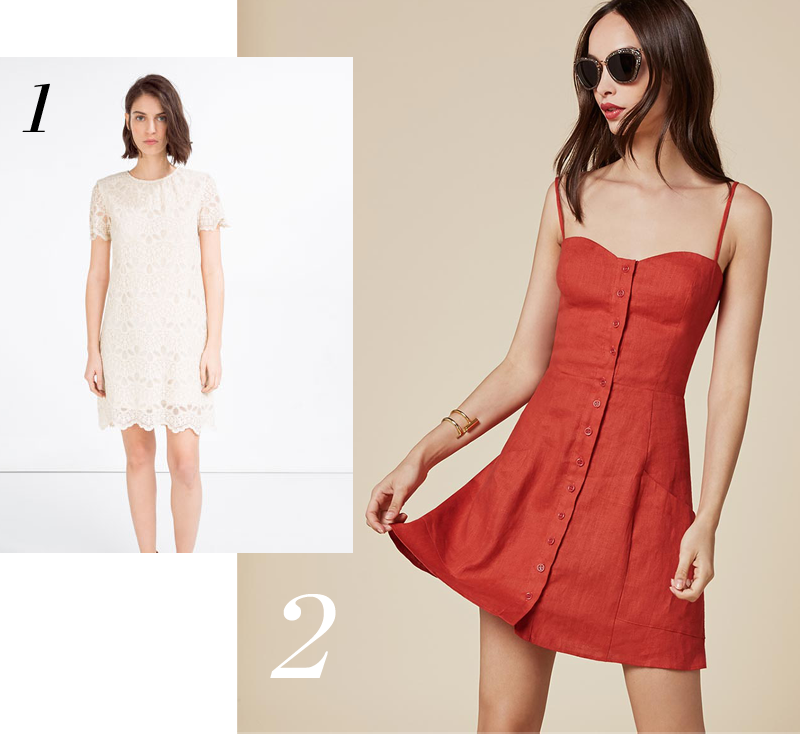 Without a question, dresses are my go-to wardrobe staple all summer long. Not only are they functional by keeping you cool as the temperatures rise, but they offer the ease of being able to throw on one article of clothing and go. 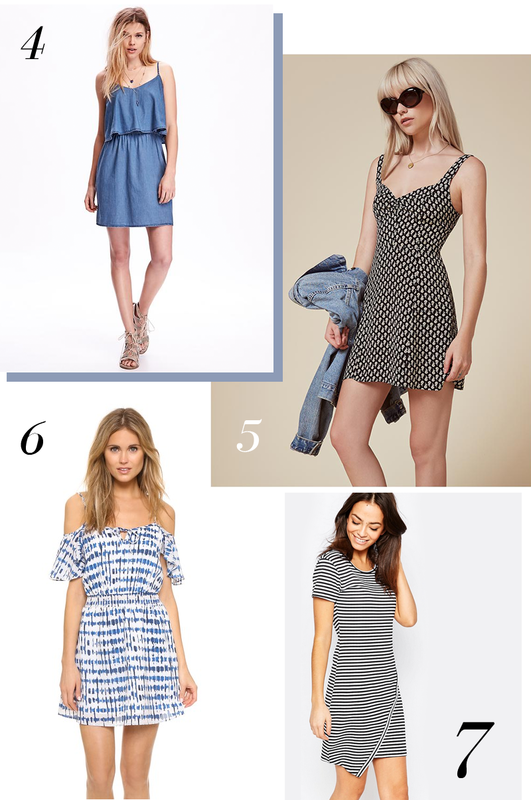 Today I am sharing just a few of the many dresses I've had my eye on lately that are perfect for the summer months.